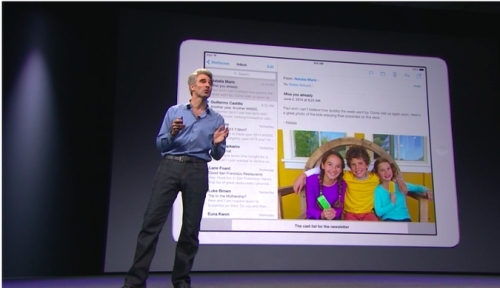 Apple has added a couple of nice feature aside from just the storage, however. 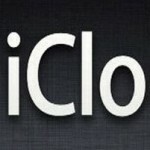 Each app that you install that uses iCloud will have its own folder created, and that folder of data is shared across your computers and devices that run OS X, iOS and even Windows. They also introduced something called Mail Drop that allows your email to handle large attachments that were previously rejected for being too big. Apple says iCloud Drive will be coming later this fall.